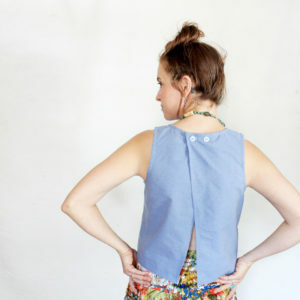 Patti Pocket Skirt Spring Blog Tour! 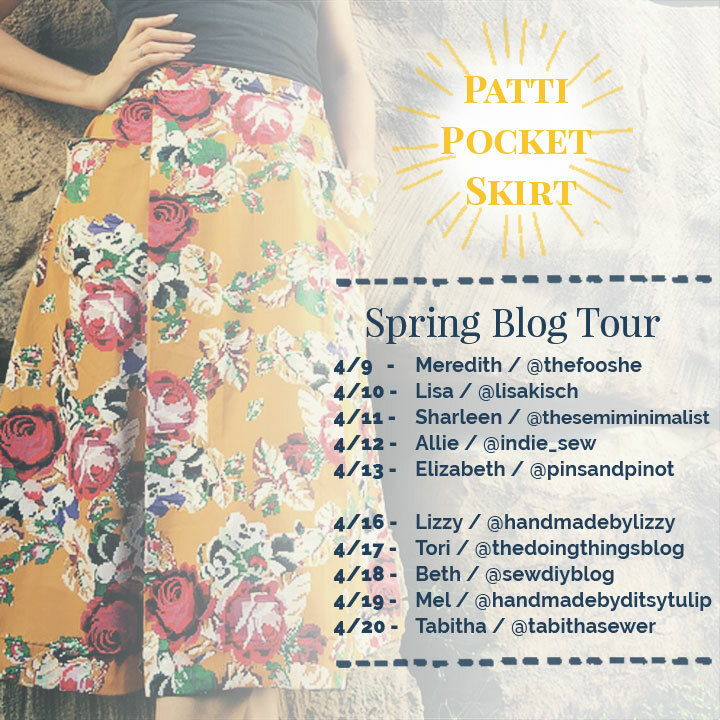 I am so excited to announce the Patti Pocket Skirt Spring Blog Tour!! When I released the Patti Pocket Skirt it was fall, and then I had a holiday themed sewalong. 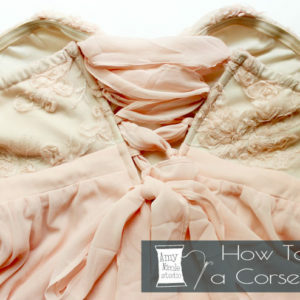 So I thought spring would be the perfect time to do a Blog Tour and really showcase the skirts seasonal versatility. 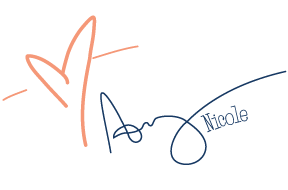 AND I’m extra excited because I have so many AMAZING bloggers signed up for the tour. 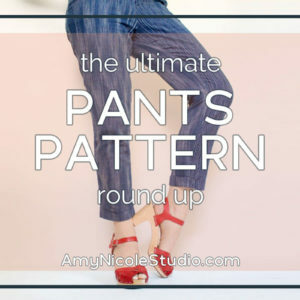 I’m so honored at how many of them said yes to sew up my pattern. 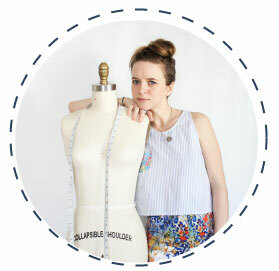 I cant wait to see all their Patti Pocket Skirts made up in springy fabrics! When I was asking folks to join the tour, I chose people who I knew have very bright, cheery aesthetics when it comes to their makes. I cant wait to see what they come up with. I hope this blog tour inspires you in your own creative journey as the weather get warmer and the days last longer. Tune in later to see a sneak peek from our first participant, Megan!